Affordable Windows Jersey specify German uPVC profile Kömmerling when quoting for uPVC projects. Kömmerling window and door systems have been tested and proven to perform in all kinds of extreme conditions. One test took place at 2,300 metres above sea level with windows exposed for fifteen years to strong UV-radiation, freezing temperatures, and heavy storms. From windows to glazing seals, everything was found to be in the same condition at the end of the test period and still performing effortlessly. Kömmerling GOLD is the ultimate choice for today’s environment. This range of windows, doors, and conservatories has been exclusively designed by Europe’s leading systems company, specifically for the UK’s home improvement market. This includes a suite of matching casement, tilt & turn, entrance doors and French doors, with a matching PremiLine patio door to complete the range, all in an unrivalled range of 44 colours. 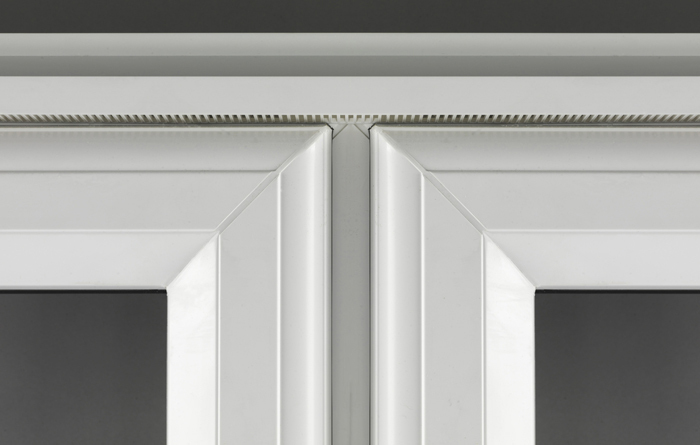 This uPVC window profile is also available with our exclusive concealed night vent cover, improving the overall appearance and maintaining a clean and uniform look. Head to the gallery to see some examples of recent projects where we installed uPVC Windows. 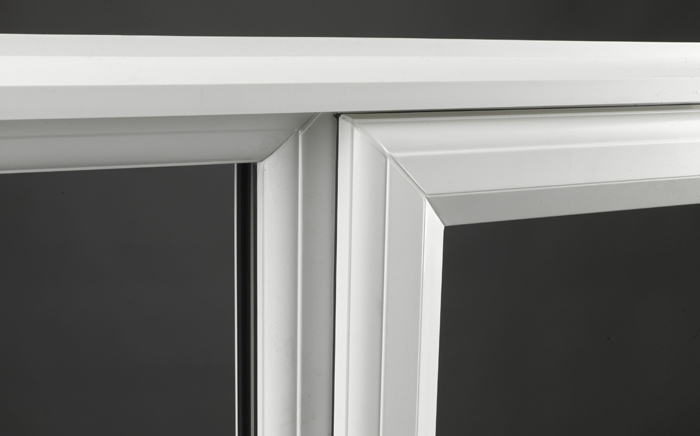 The BFRC is the UK’s national system for rating Energy Efficient Windows and you will find everything you need to know about the ratings and the label on this website.